This briefing will examine the next steps for genuine and meaningful citizen participation to enhance services and outcomes. In September 2016, the revised National Standards for Community Engagement were launched building on the original 2005 standards, a growing range of practice and ongoing implementation of the Community Empowerment Act. 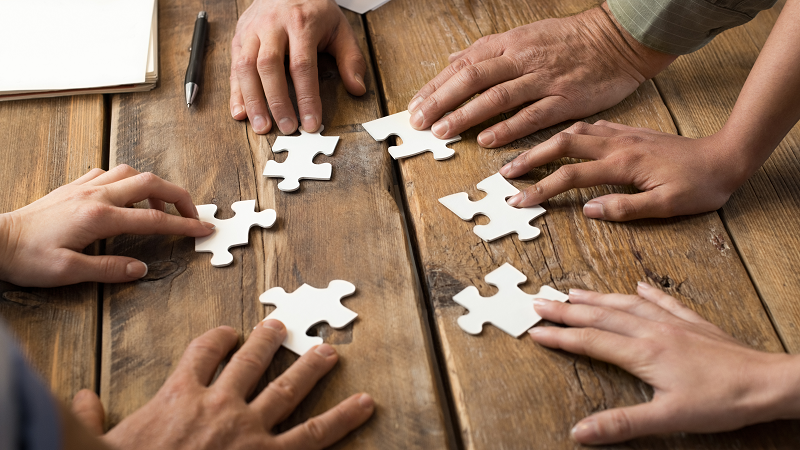 Co-production – the process of utilising all service stakeholders’ skills, lived and professional experience to develop better services – is the next rung on the participation ladder, so how can professionals work with people and communities to improve services and outcomes? Attend this Holyrood briefing to examine the latest co-production developments and good practice.